ABS is your full service on and off-premise sampling and event company servicing Illinois, Wisconsin, Michigan, and Minnesota with over 250 licensed and trained ambassadors to meet your every need. ABS is fully insured and approved by the WSDI and the ILCC. 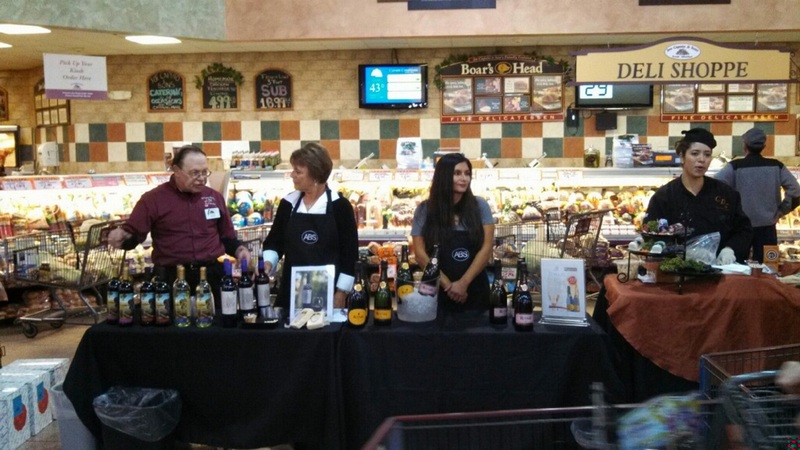 We work with many national wine, sprit, and beer suppliers throughout the market. In addition, we also work with food purveyors to include tie in promotions with wine and beer. From off-premise samplings to on-premise events and golf outings, ABS is fully staffed to exceed your expectations.